These top 10 greatest boxers of all time are chosen not only because of their household names but also because of their solid affirmation of their supremacy during the time of their reign as champions. 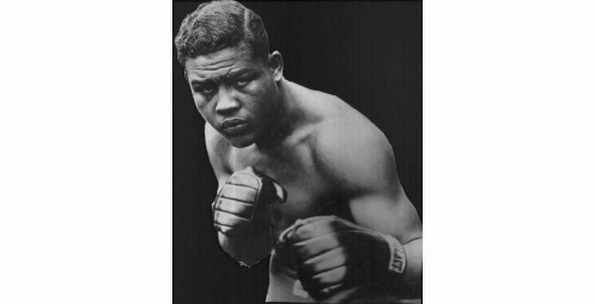 Born Walker Smith Jr., May 3, 1921 – April 12, 1989 made his professional debut on October 4, 1940. 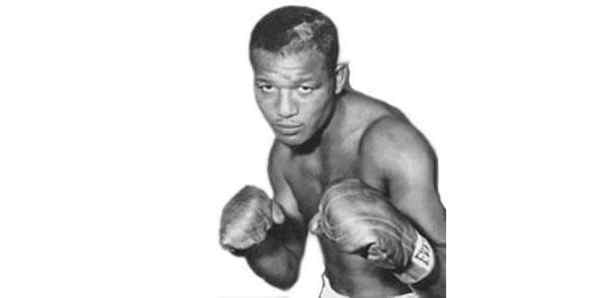 Sugar Ray Robinson is admittedly the hands down choice of of greatest boxer of all time and to this date, no one comes close of surpassing or even equaling his achievement as a boxer. 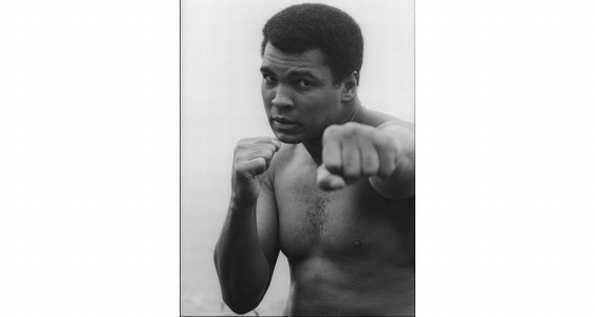 Born Cassius Marcellus Clay Jr., January 17, 1942 in Louisville, Kentucky. He had an unorthodox style for a heavyweight boxer relying on foot speed and quickness to avoid punches and carried his hands low. Muhammad will come down in boxing history as one of the greatest human being that has fought in the square canvas. 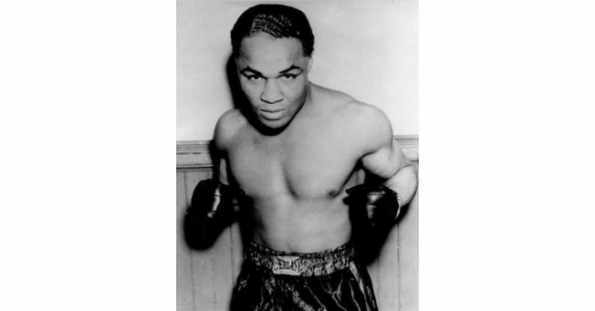 Henry Jackson Jr., born December 12, 1912 was the only boxer to hold three world championships at the same time. These titles included the Featherweight, Lightweight, and Welterweight crowns. 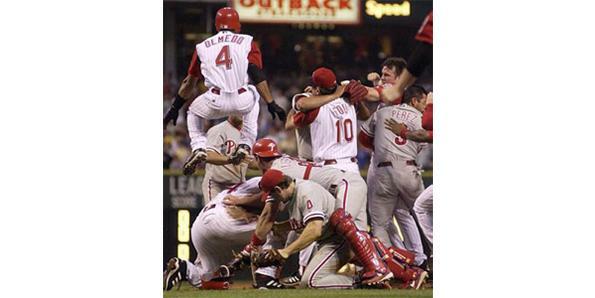 He also defended the Welterweight championship more times than any other fighter. 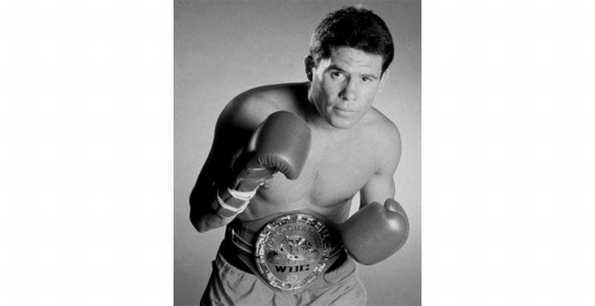 Julio Cesar Chavez was born on July 12, 1962 in Ciudad Obregon, Mexico. He is the ultimate Mexican champion of all time. He began boxing as an amateur at the age of sixteen and had demolished practically all the top fighters during his time. He went on to fight for 13 years with a unblemished record.